This webinar will discuss the principles of Forward Error Correction applied to the DisplayPort interface for incoming compressed streams. 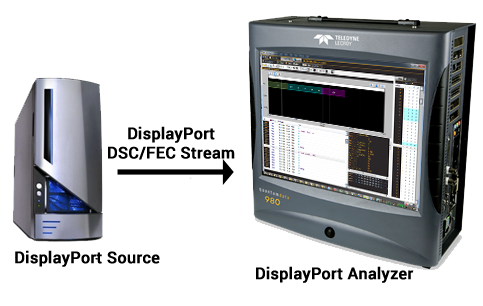 You will learn how Forward Error Correction (FEC) works over the DisplayPort interface including the FEC setup transactions occurring over the DP aux channel and the protocol transmissions over the DP Main Link. Can't attend live? Register anyway and we will send you the recording and slides afterward.